Hi everyone! Let me begin this article with the phrase “If your business doesn’t have a Business Manager then your business isn’t on Facebook at all”. 3. Go to Business Info to see what the limit is. 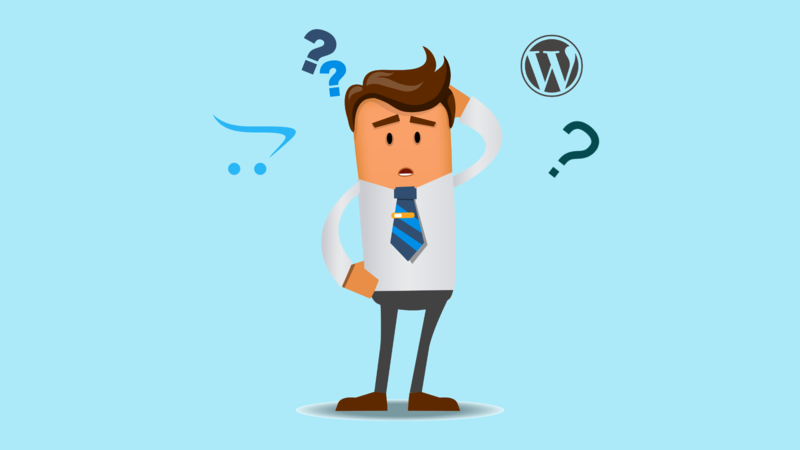 Question: Why should I actually need to create lots of advertising accounts? 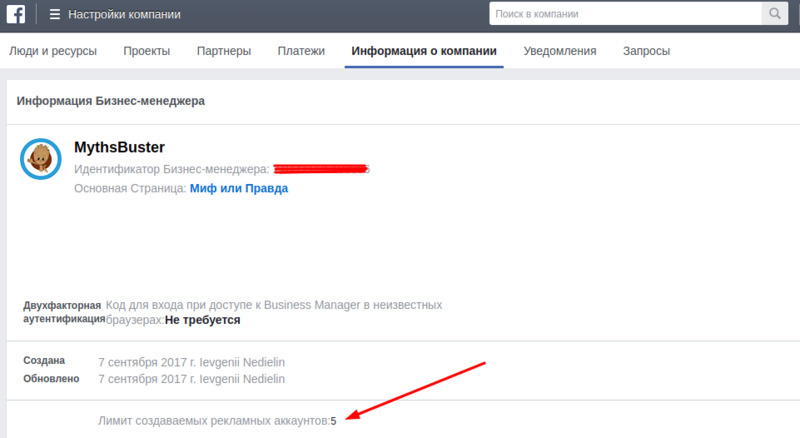 Answer: Firstly, for convenient budgets management of different Pages. Secondly, not every client has time to bother creating different advertising accounts and set them up. It’s easier to give access to somebody else, so he deals with all of these. 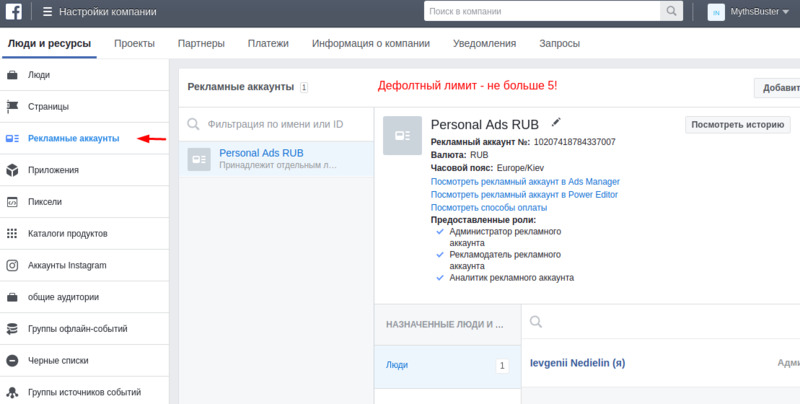 The only minus, you can give full access to your advertising account so the client can monitor what he pays for, but you can’t switch the ownership. You’ll remain the only owner of the account forever even after you stop the cooperation. So, what should we do to increase the limit? Right, your favorite thing (being sarcastic here), to contact technical support of Facebook. 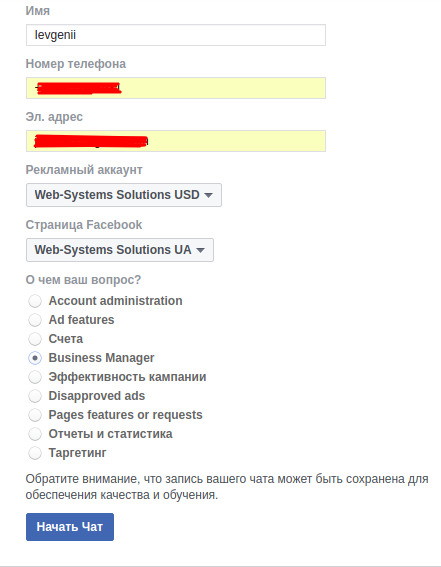 So go to contacts page at https://www.facebook.com/business/resources/ and choose “Add Account Settings” or “Ad Management Tools”. Scroll down and bump into…the opportunity to chat with support in Messenger! When I did this for the first time about a year ago, you could contact technical support only by e-mail. Click the Messenger icon and get to the next page. After that, Philip told me that my request was sent for review and asked if I had any questions. 1. At least one of the e-mails attached to your Business Manager must be corporate. What does it mean? 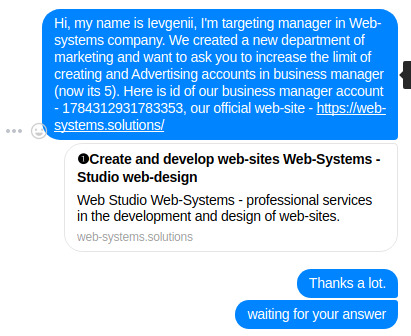 This means that at least one of the employees that you added to the Business Manager should have an e-mail address that contains the name of the company in it. 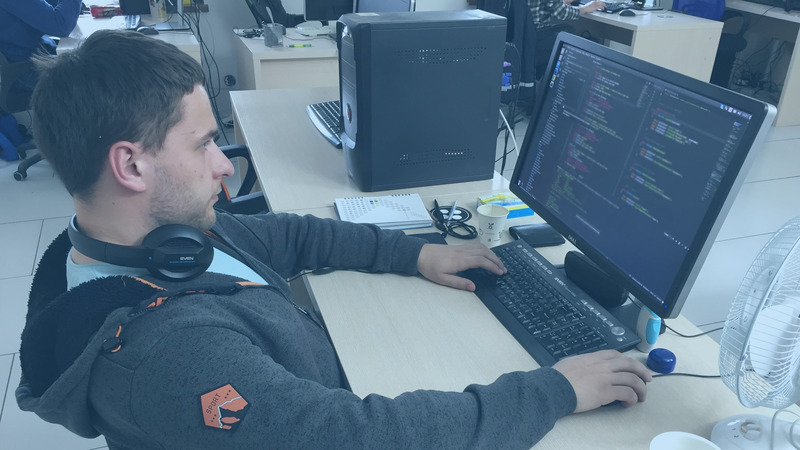 For example, vasya_pupkin@your_company.com. 2. All ad accounts must have a payment card added. 3. No debts on your account. Make sure you have all debts paid off before applying. Luckily, it can be done quickly. As you applied, don’t forget to check your e-mail, maybe in 3-7 days you will receive a positive answer…or not positive. 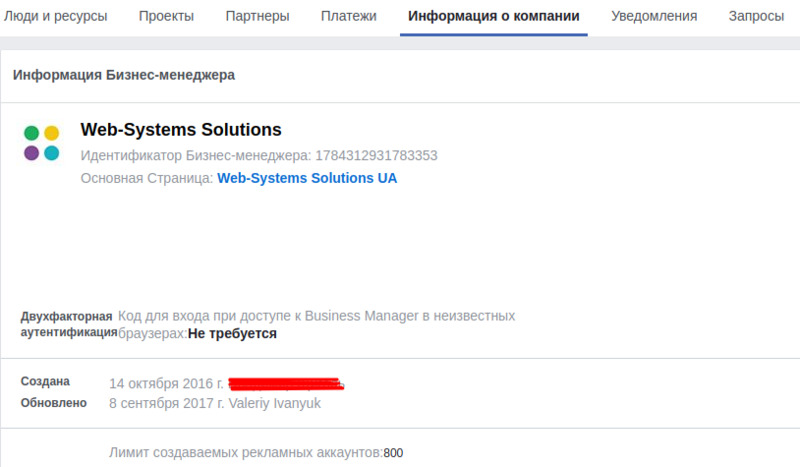 If you did everything I mentioned above and got the letter like mine, you can check your Business Manager (Business info) again. Your limit should be increased now. Is there a place for women in IT, is it difficult to work in a men's team and how to find your place in the field of information technology. 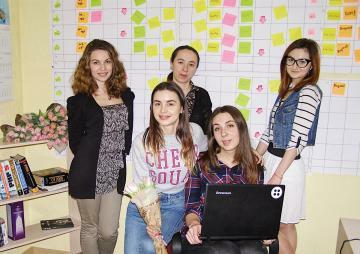 For 8th of March, on the Women's Day, we decided to introduce you to the girls, who work in WEB-SYSTEMS SOLUTIONS.